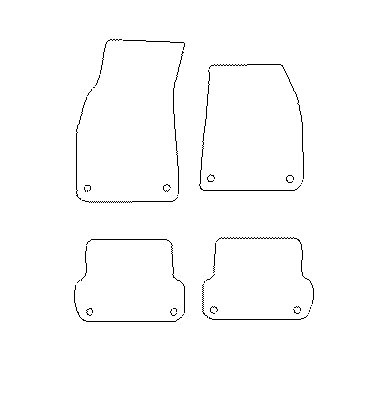 Fully Tailored Car Mats for your Audi A4. Guaranteed fit! Audi Approved Fixings. Manufacturers Warranty. 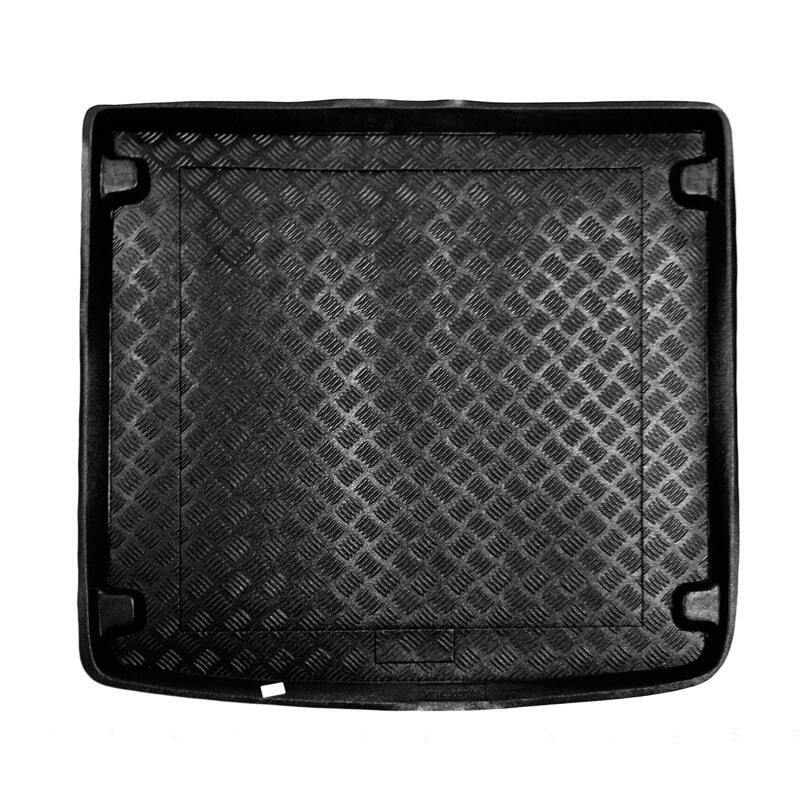 This is a Fully Tailored boot liner made from durable plastic/PVC for your Audi A4 AVANT / Estate Boot Liner. 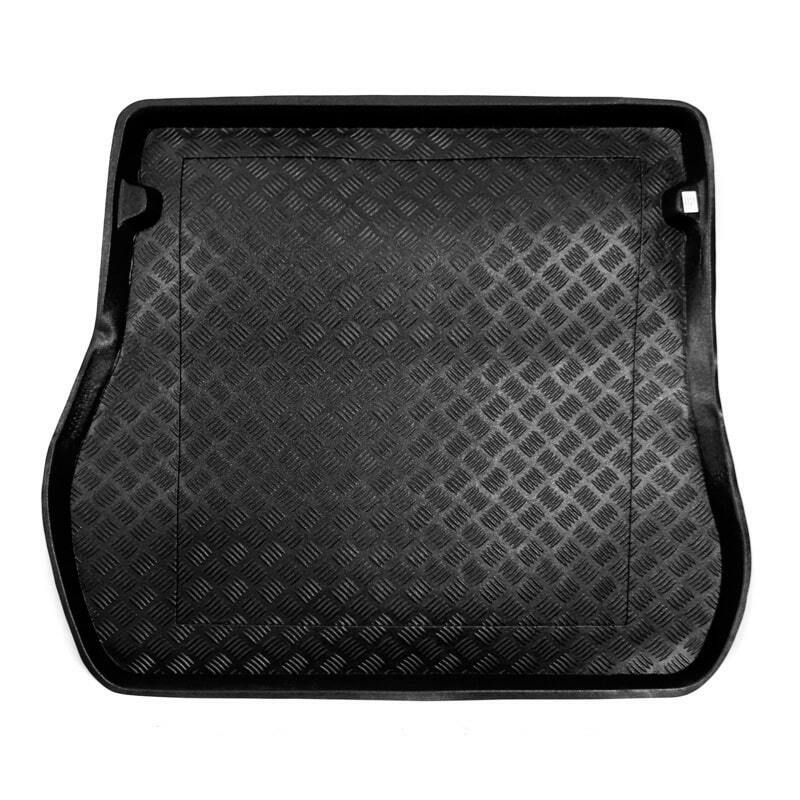 Our Audi A4 AVANT / Estate Boot Liner offers long lasting, durable protection for you boot. 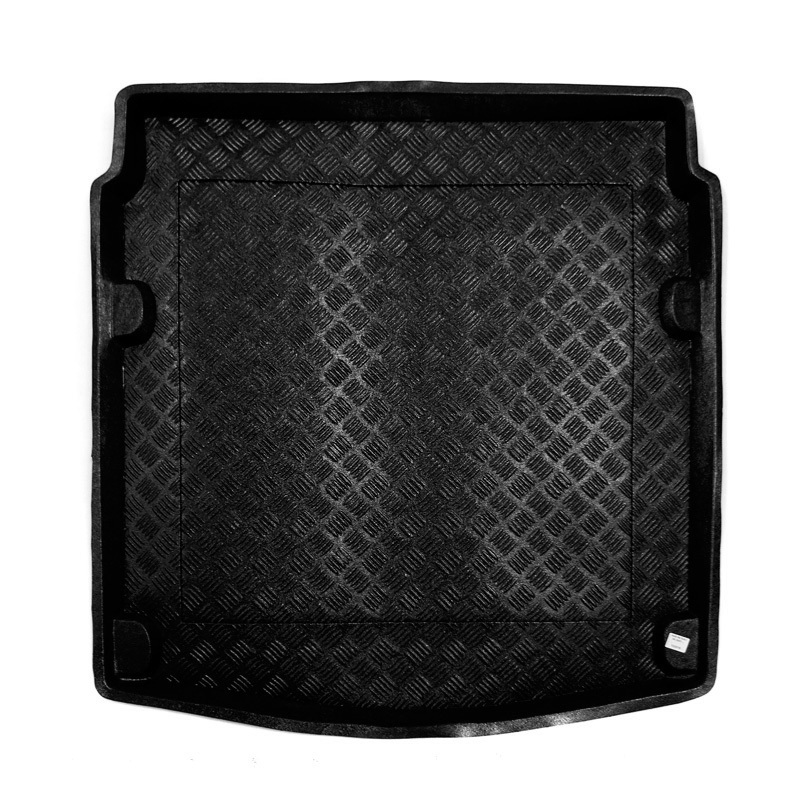 This is a Fully Tailored boot liner made from durable plastic/PVC for your Audi A4 LIMOUSINE/Saloon Boot Liner. 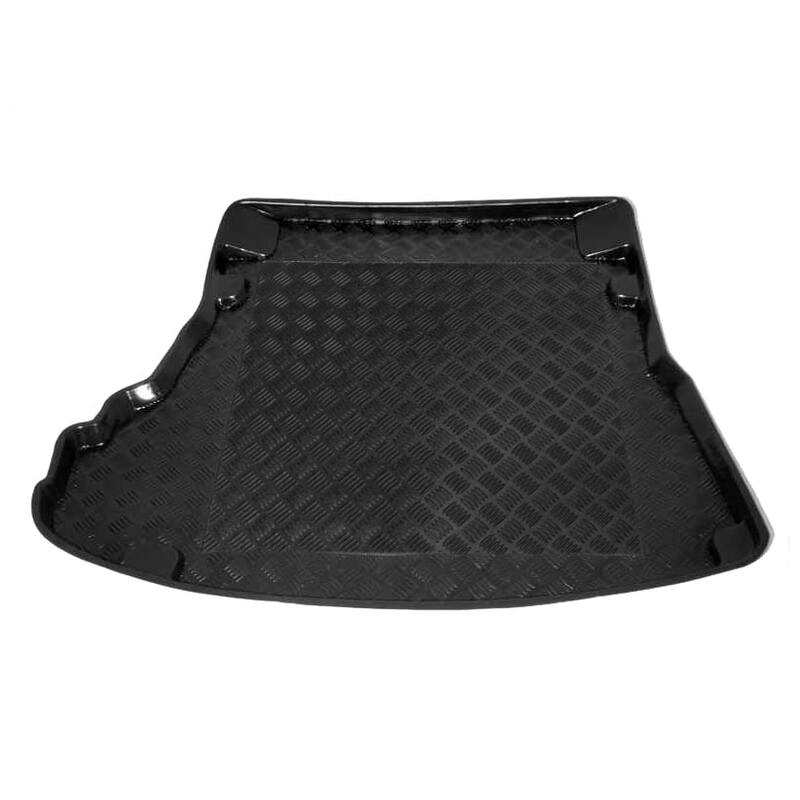 Our Audi A4 LIMOUSINE/Saloon Boot Liner offers long lasting, durable protection for you boot. 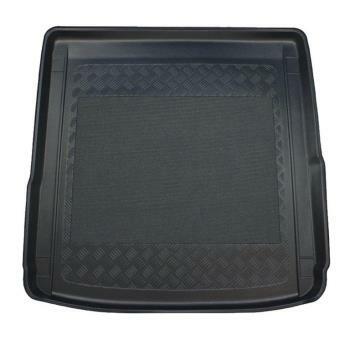 This is a Fully Tailored boot liner made from durable plastic/PVC for your Audi A4 LIMOUSINE / Saloon Boot Liner. 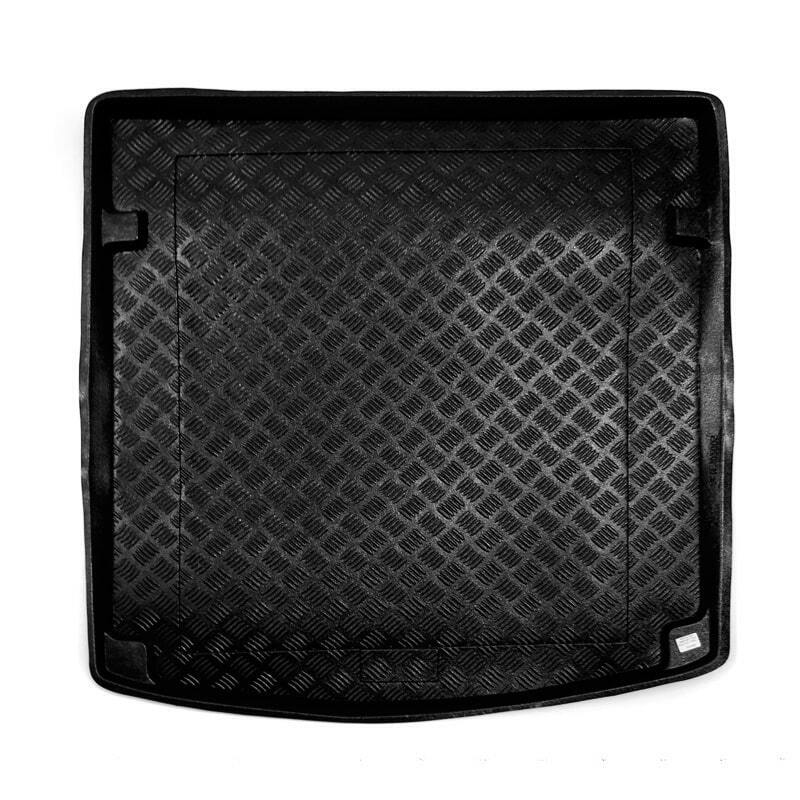 Our Audi A4 LIMOUSINE / Saloon Boot Liner offers long lasting, durable protection for you boot. 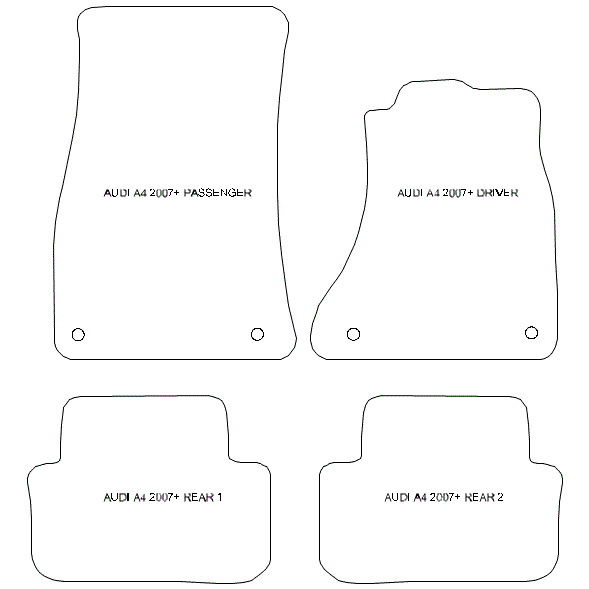 Our Audi A4 Avant (B9) Boot Liner is a fully tailored product. 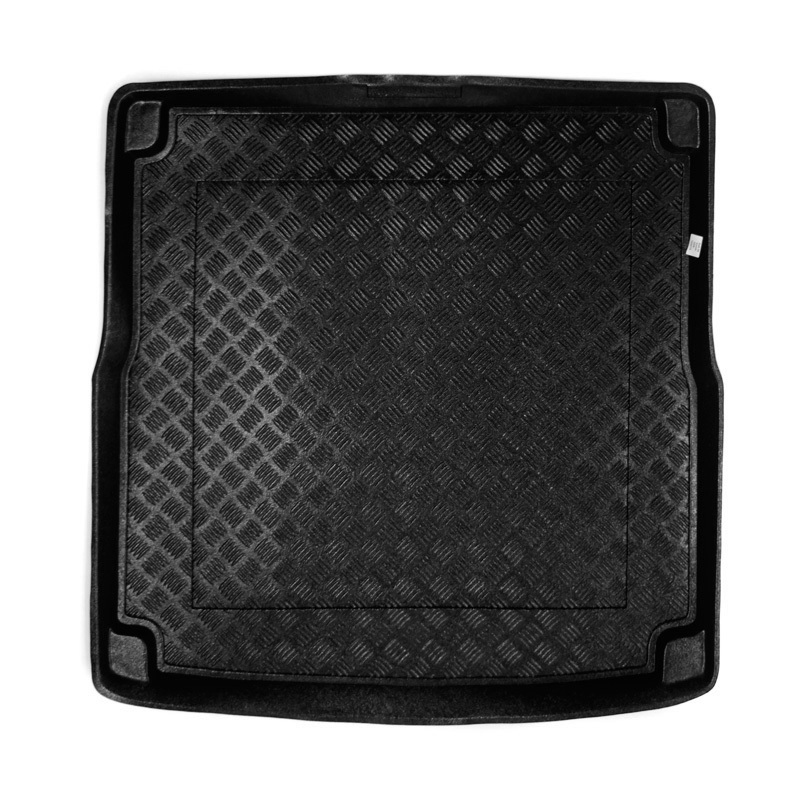 The boot liner is moulded to the exact shape of the boot and is guaranteed to fit snugly into your boot space.